''Modern, young and fresh'', Urban is een populaire en nieuwe premium synthetische lijn in vlechthar..
Go pre stretched braid of crushet.. 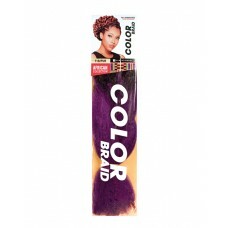 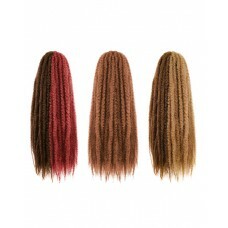 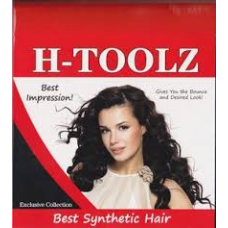 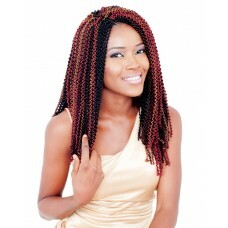 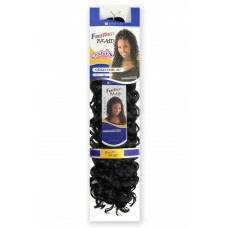 Synthetic hair extensions provide much-needed change of look, the hair only be discolored, burned to.. 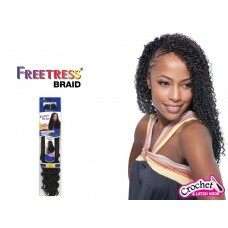 SHAKE N GO FREETRESS CROCHET BRAID BOHEMIAN BRAID 20"• CURLING IRON SAFE. 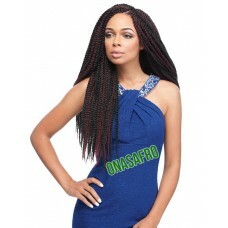 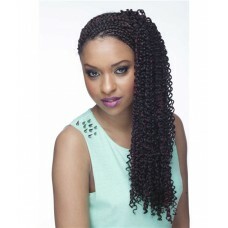 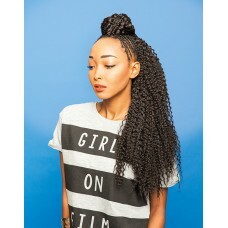 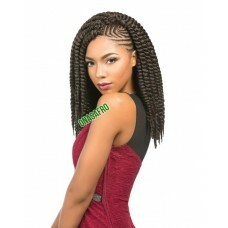 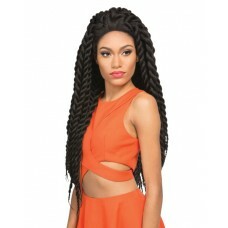 • TWO TONE COLO..
Freetress Gogo Curl 26 inch Crochet Braids Color #2, Spiral CurlsMATERIAL: Synthetic TYPE: Hai..
Five standout braid stylesPre-twisted / braided and pre-coloured for time-saving convenienceCro..
Nubian Faux Locs braid or cruchet..